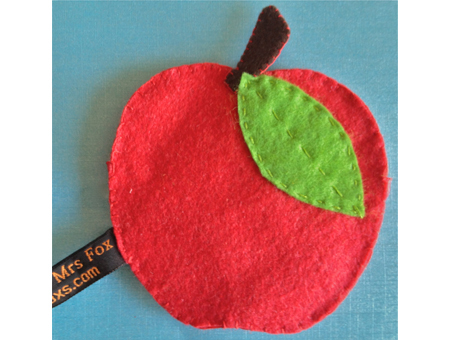 Mrs Fox's tag & instructions. 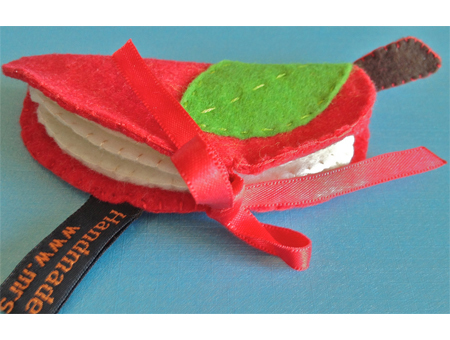 A classic first sewing project that produces a little case to hold your needles and pins. Something that can be used and treasured forever. 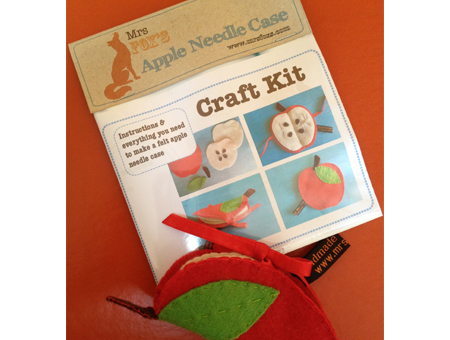 This simple sewing kit is a great gift for the beginner to sewing. 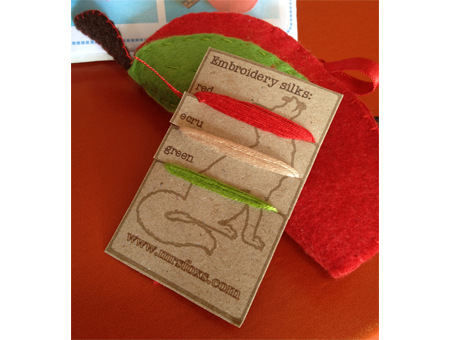 All fabric is pre-cut felt and so there are no complicated seams. 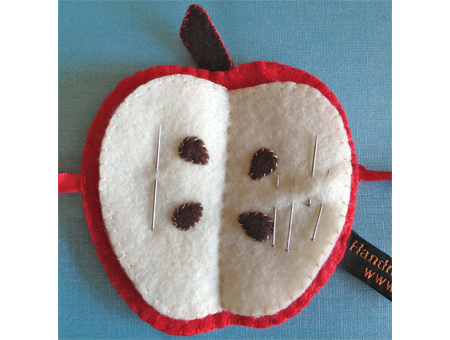 The kit has clear instructions and diagrams and involves using three simple stitches - running stitch, blanket stitch and over stitching. While this kit could be bought as a sewing project for older children (7+) please be aware it CONTAINS A REAL NEEDLE.